+ 62 Reward points with your order. 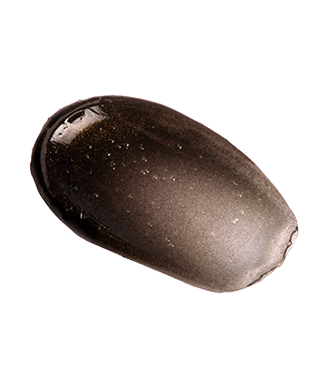 A black and iridescent sensual texture that does not dry out. 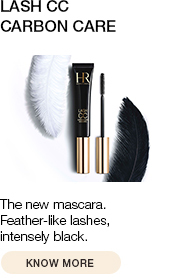 A transforming texture: the gel glides on evenly on the face and emulsifies into a rinsable milk upon contact with water. 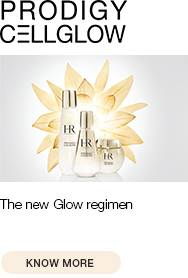 2- Treat your skin with your favorite HR skincare according to your needs. Spread a thin layer of product over the dry face and neck, avoiding the eye contour area. Emulsify with circular movements, first dry and then with water. Rinse off with water. Suitable for all skin types. The PURE RITUAL COMPLEX offers a dual cleansing action to rid skin of the accumulation of external and internal impurities thanks to the association of exfolitaing agents and Glycolic Acid and blacks & white rice extracts.